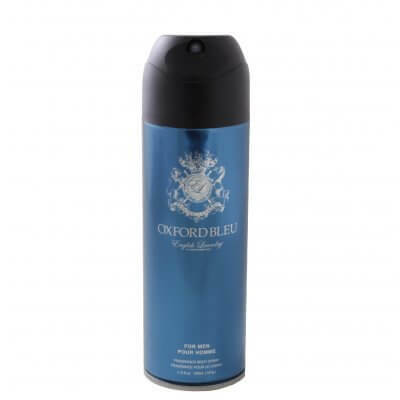 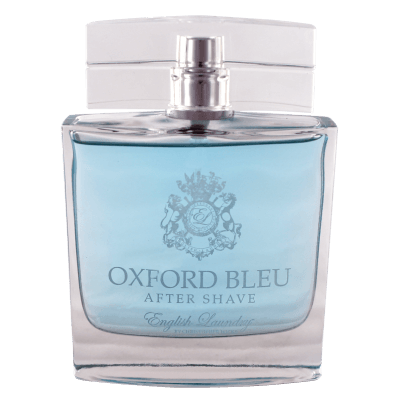 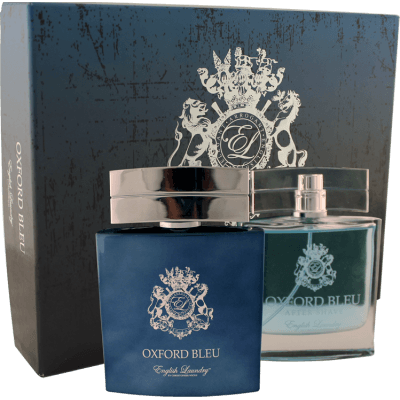 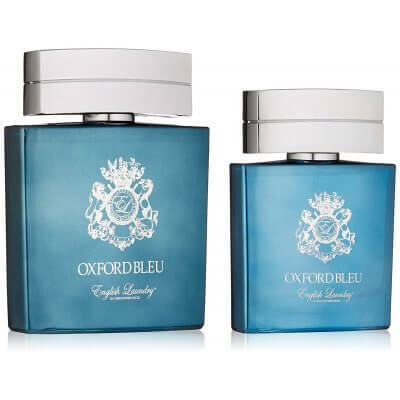 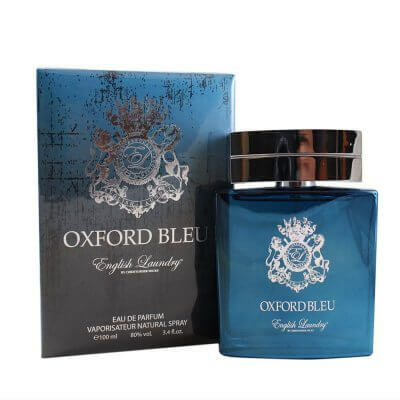 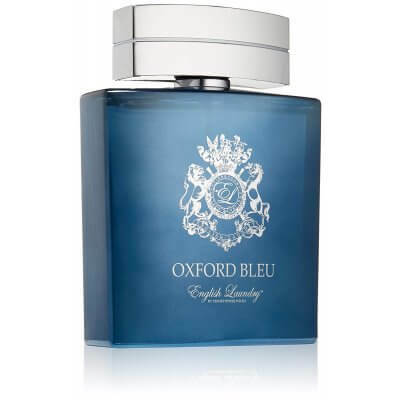 Captivating and Complex- Oxford Bleu For Men is a transformative Eau de Parfum that reveals itself in distinctive bouquets as the layers are exposed Top notes of Mint, Green Apple and Lemon slowly unfold into notes of Iris. 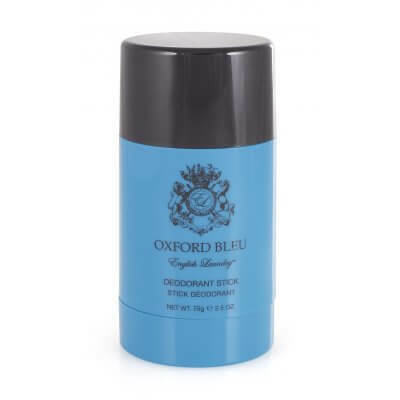 Tonka Beans and Geranium, all while Vetiver, Vanilla Sandalwood and Oakmoss shape an experience you won't soon forget. 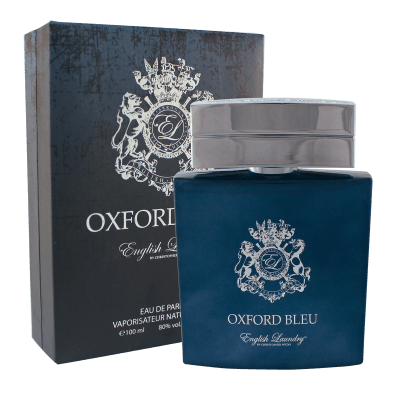 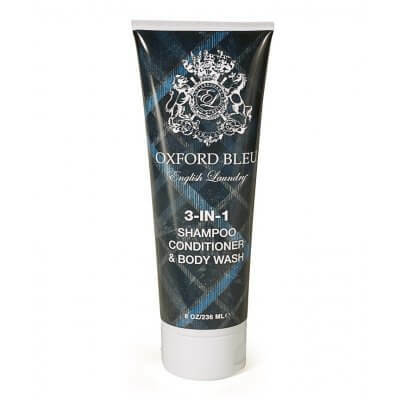 Includes 3.4oz Oxford Bleu EDP, 20ml Oxford Bleu EDP, and 8.5oz English Laundry 3-in-1 Shampoo, Conditioner & Body Wash in an embossed gift box. 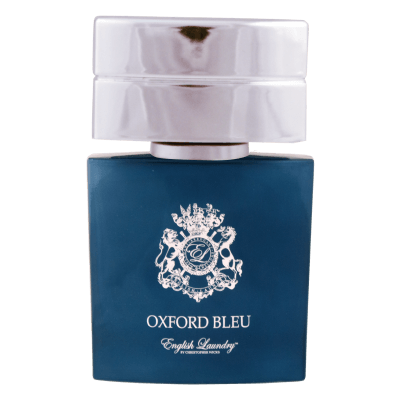 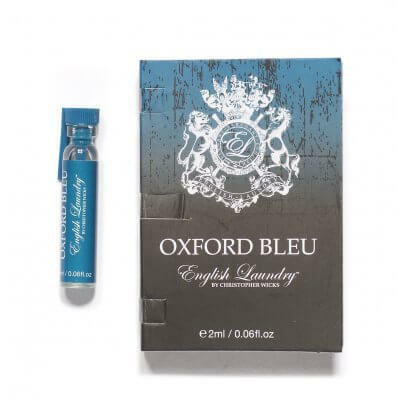 This smaller version of our Oxford Bleu Eau de Parfum fits perfectly in a pocket, briefcase or glove compartment.